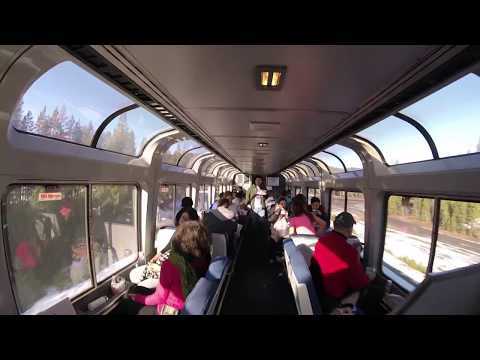 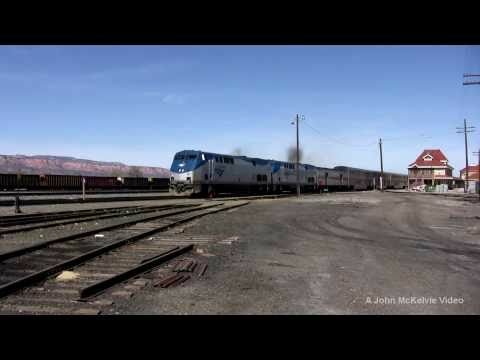 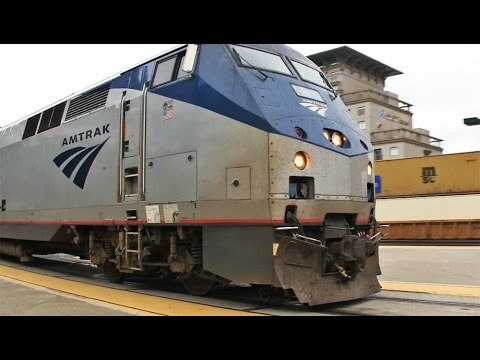 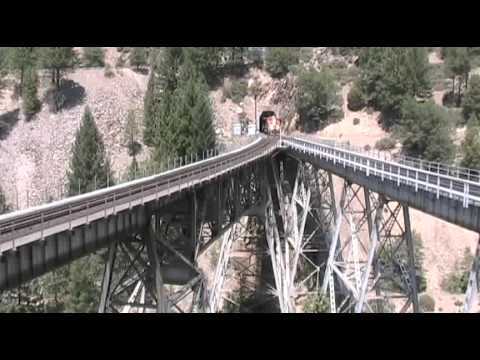 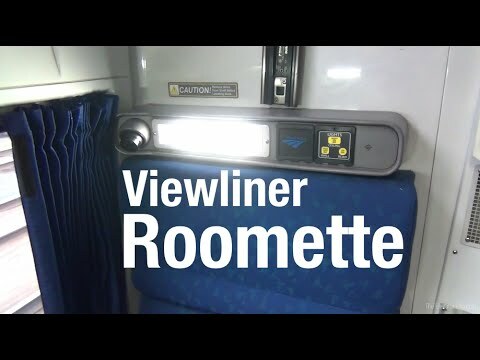 "This is a video tour of one of Amtraks Viewliner Roomettes. 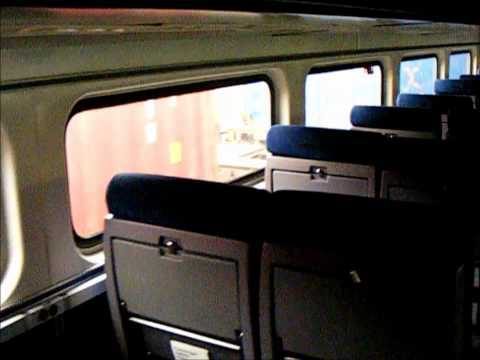 Although the Roomette is the smallest of Amtraks private compartments, it is an extremely comfortable way to travel. 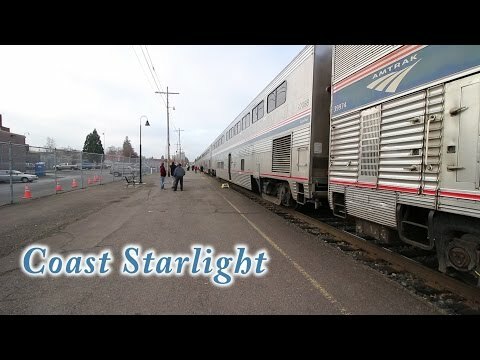 Each Roomette offers complete privacy, two large, comfortable chairs, a folding table, a private toilet and sink, a comfortable bed with a great view, individual climate control, private storage space, and terrific service from friendly Amtrak employees." 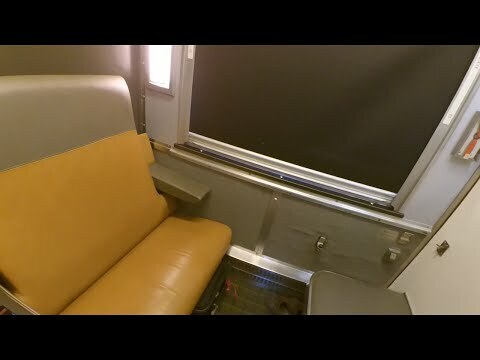 Bus Simulator Indonesia - Livery Pandawa Hijau Full Modifikasi, Keren BRO!